This show was broadcast on June 11, 2014. 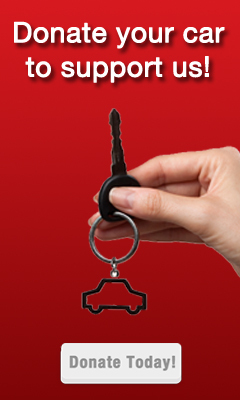 So says Frances Shure, M.A., L.P.C. in her new article Why Do Good People Become Silent—or Worse—about 9/11? 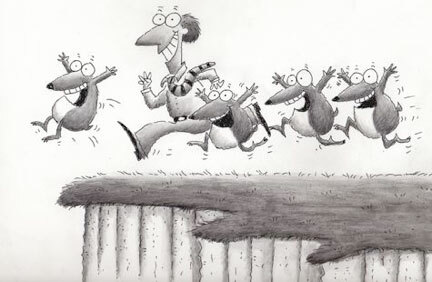 – Part 7: Groupthink. That’s a plausible explanation of why so many people accept the preposterous 9/11 Official Conspiracy Theory (OCT). 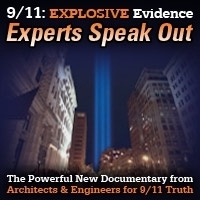 Fran Shure appears in the AE911Truth film 9/11 Explosive Evidence: Experts Speak Out. Her continuing series on psychological aspects of 9/11 denial is currently at Part 7, with at least seven more in the offing! 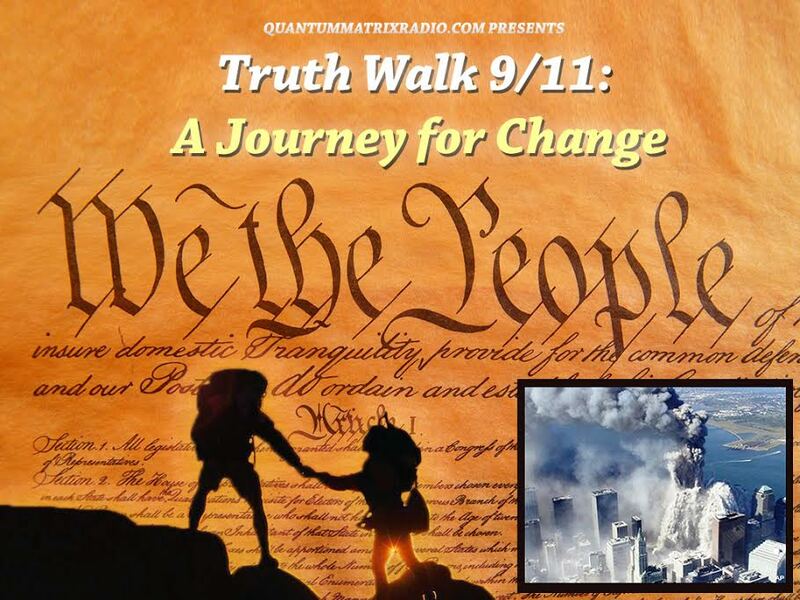 This entry was posted on Tuesday, June 10th, 2014 at 6:36 pm	and is filed under 9/11, Anti-War, Censorship-Propaganda, Freedom, Justice, Kevin Barrett, Mind Control, News, Protest. You can follow any responses to this entry through the RSS 2.0 feed.